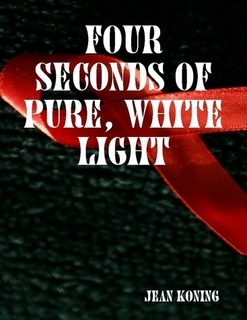 While PRIDE hits semi-home-town Amsterdam this week, the LGBTQ-themed short story FOUR SECONDS increases it's worldwide journey into (digital) bookstores. Falling in love. Falling in love after denying yourself to be loved. Falling in love in a state of fear. This short story is, in fact, a heart breaking love letter.